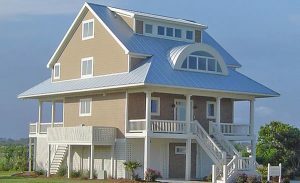 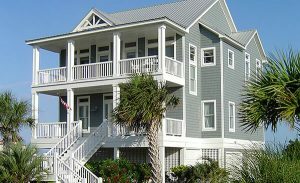 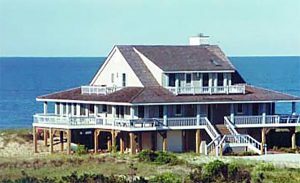 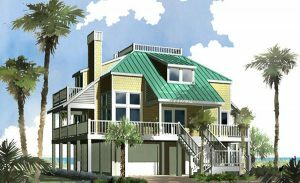 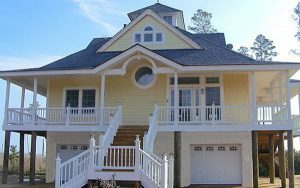 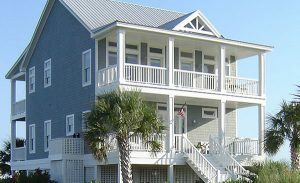 Our collection of Coastal House Plans brings together the best of traditional and contemporary coastal design elements to create house plans and cottage plans with character. 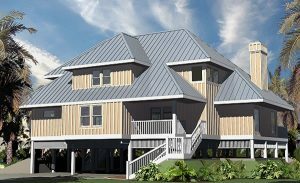 These unique house plans provide a multitude of features including roof decks, observation lofts, covered porches, wrap-around porches, dormers and more. 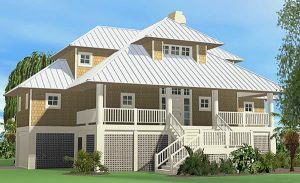 If your looking for that special “something” in a coastal house plan, then you have come to the right place.